OTTAWA - A spokesman for federal Agriculture Minister Marie-Claude Bibeau says China’s move to issue a non-compliance complaint against a third Canadian canola-seed exporter was not a recent escalation of an ongoing trade dispute because the notice was delivered in January. Hours later, Bibeau’s spokesman Oliver Anderson said it’s important to add that the non-compliance notice against the third firm — which asked the government not to be identified — should not be viewed as a new intensification of the countries’ feud. Chinese authorities also issued non-compliance notices to major Canadian canola-seed exporters Richardson International Ltd. and Viterra Inc. in January — and in early March it suspended both companies’ licences to sell canola seed in China. 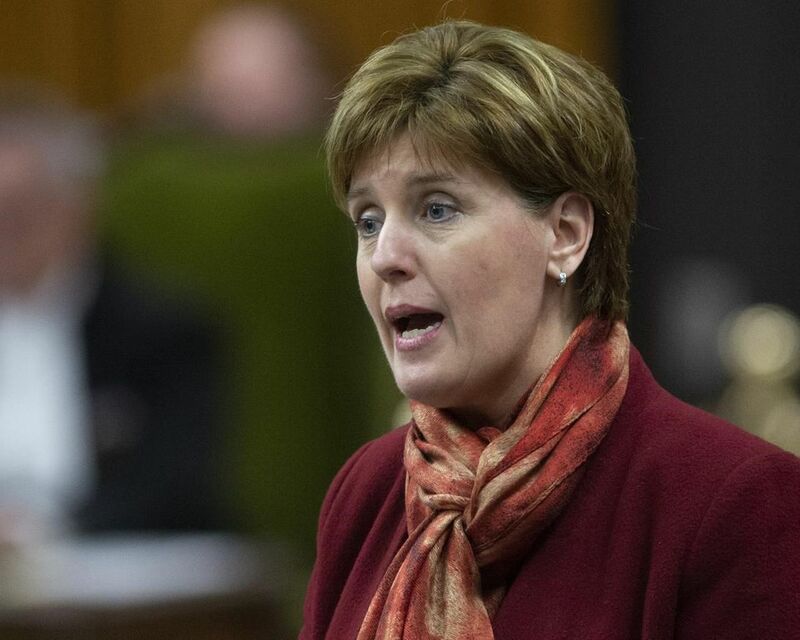 Bibeau said Tuesday that the third company’s licence had not been revoked. China’s moves in recent weeks to block Canada’s key canola-seed shipments are widely seen as retaliation for the December arrest of senior Huawei executive Meng Wanzhou in Vancouver at the behest of the United States.